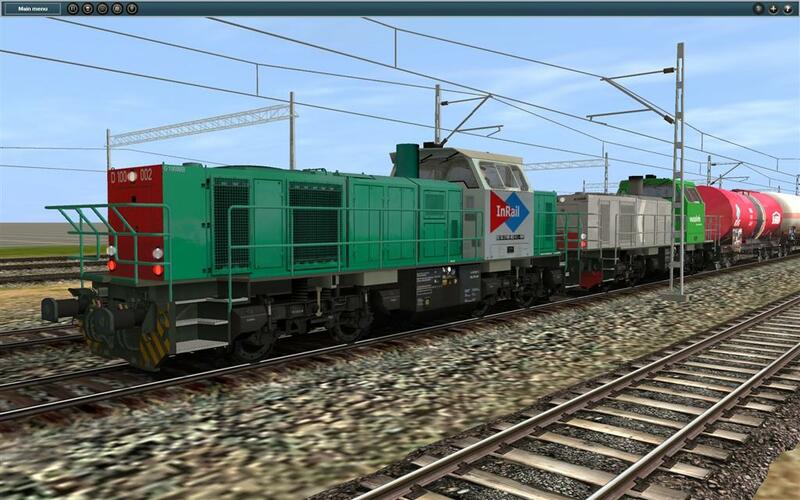 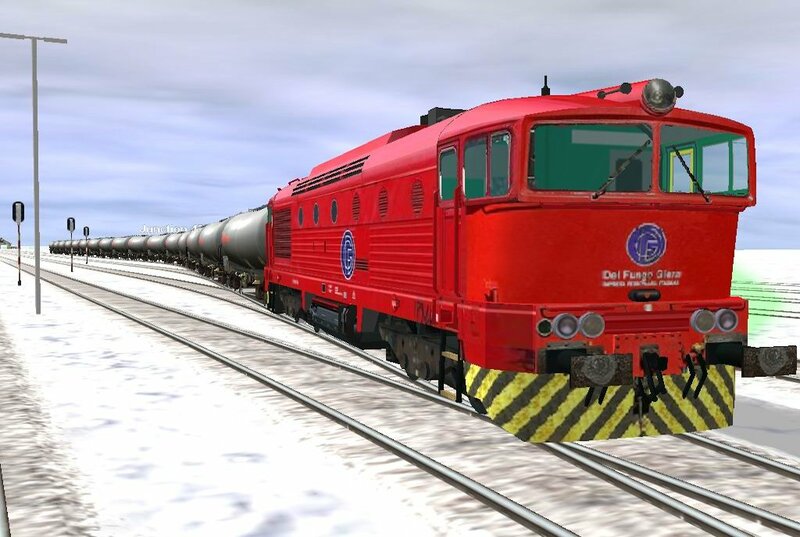 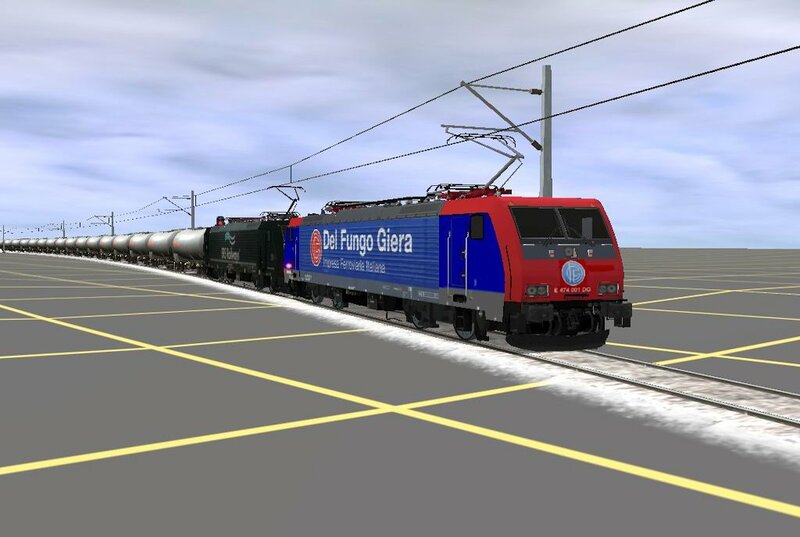 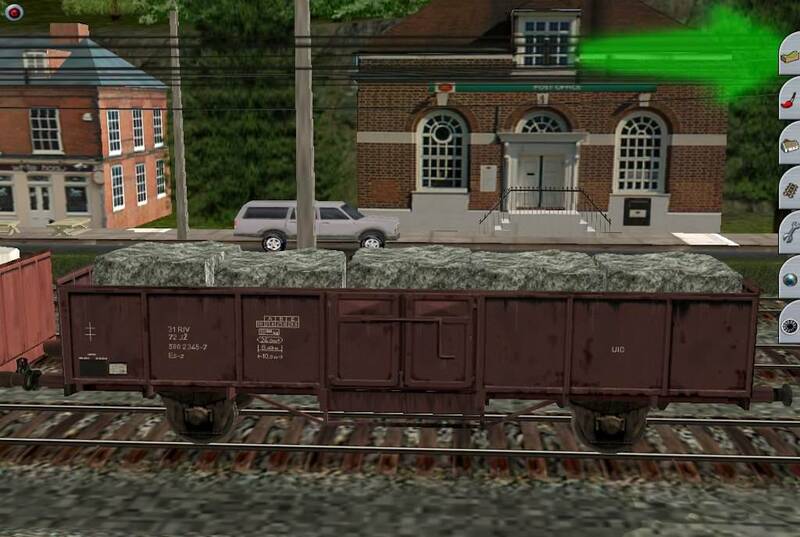 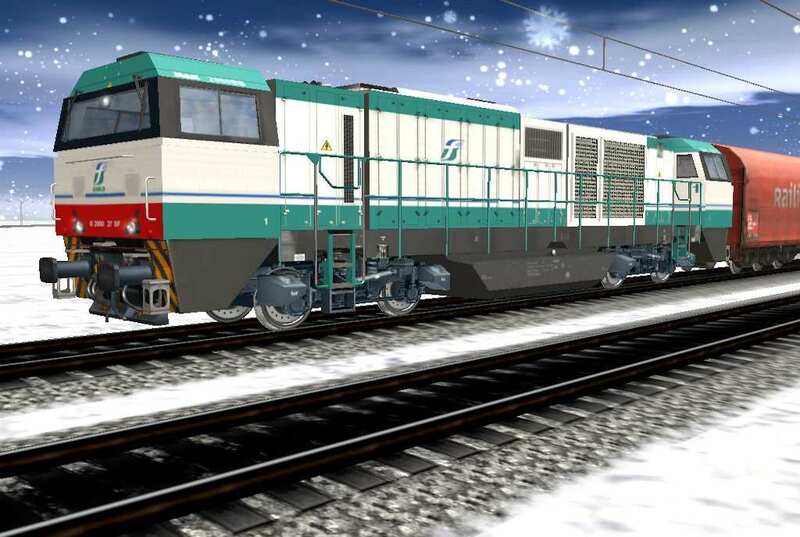 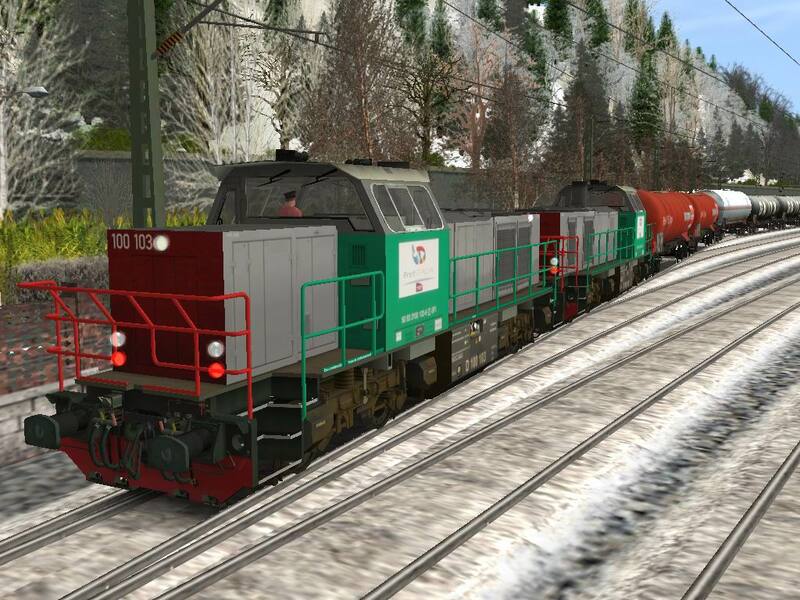 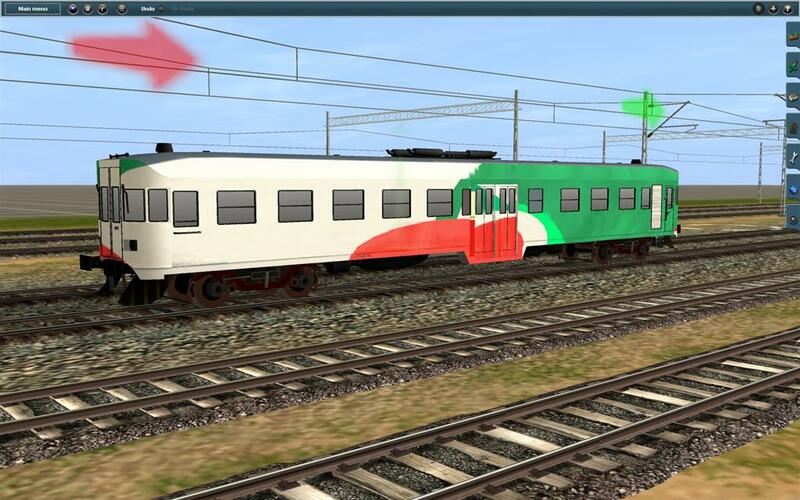 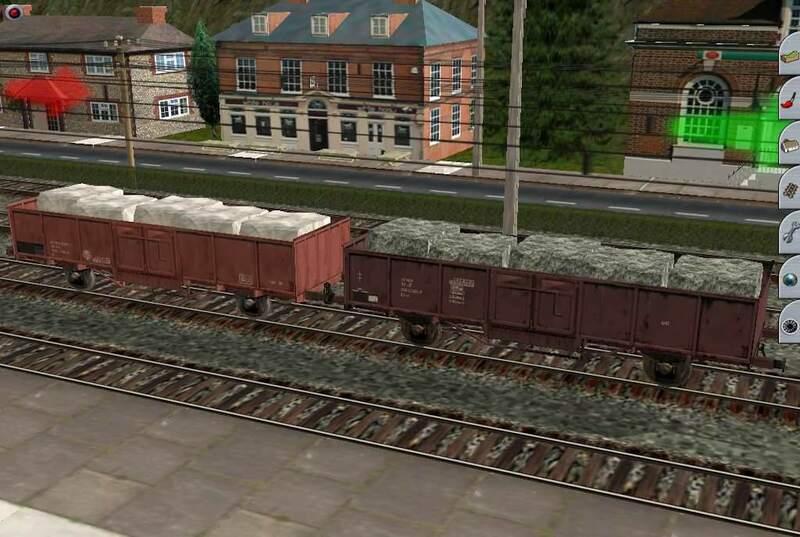 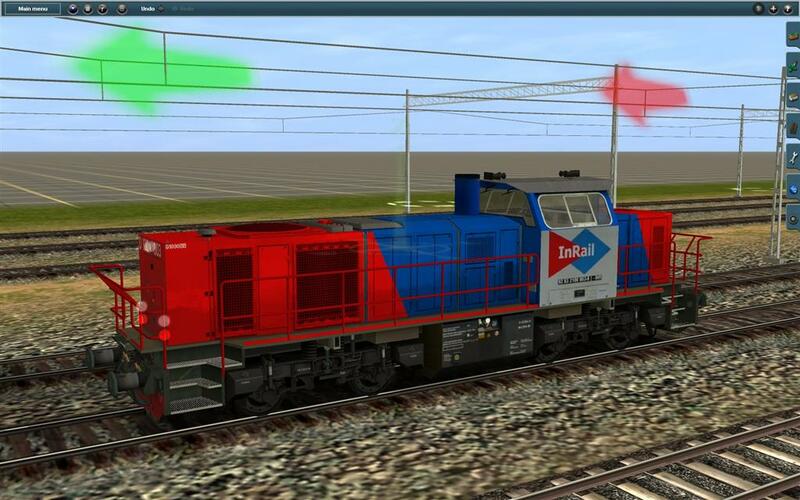 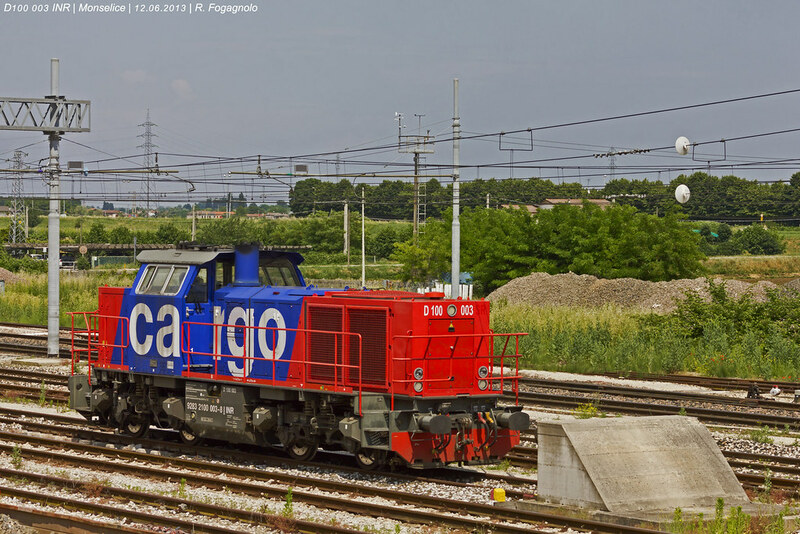 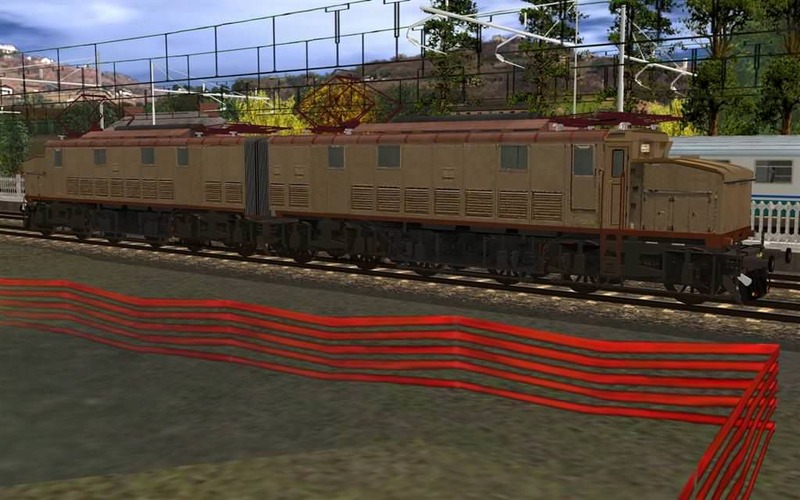 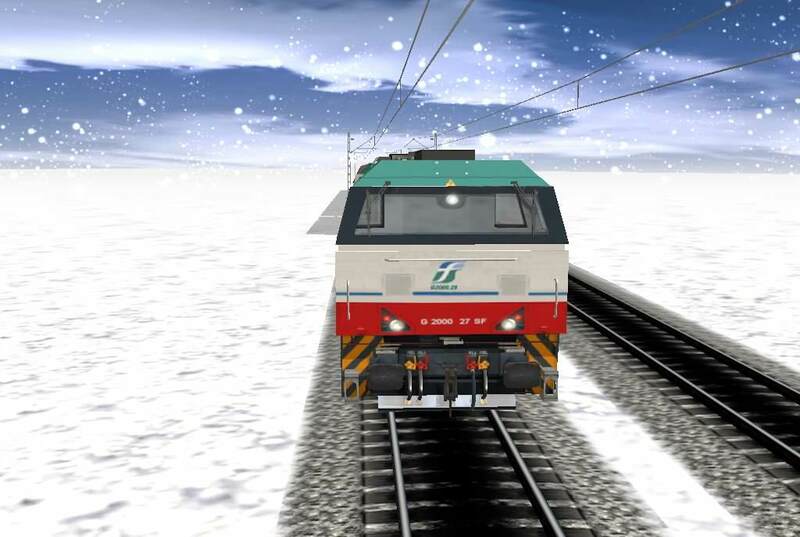 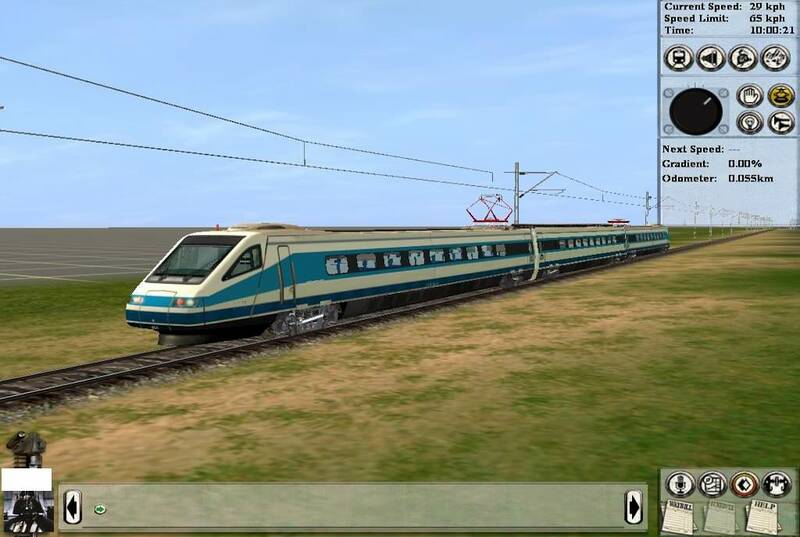 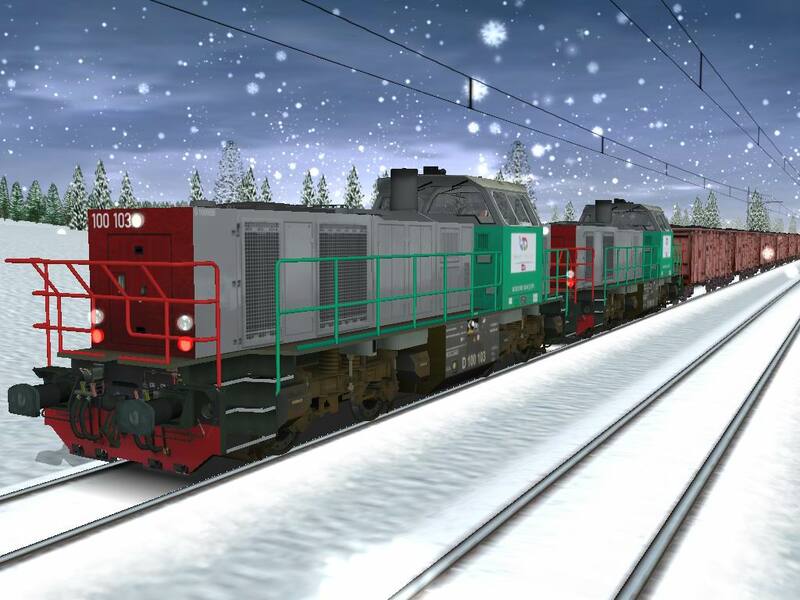 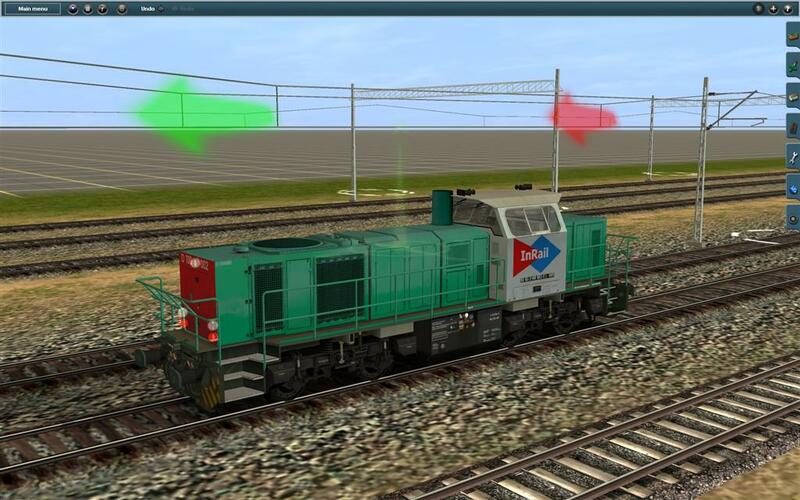 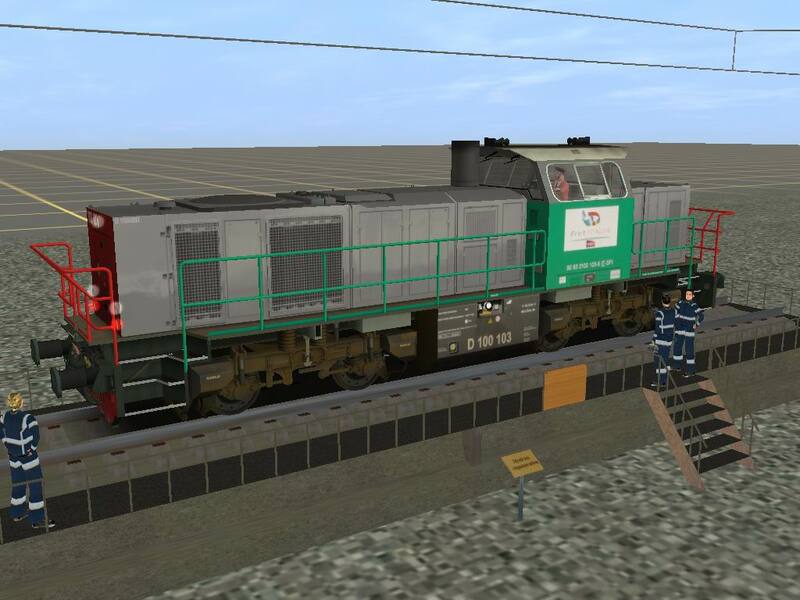 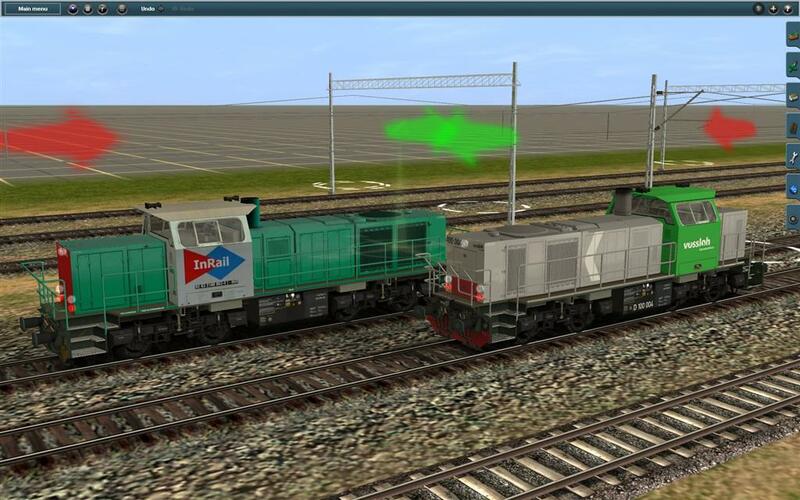 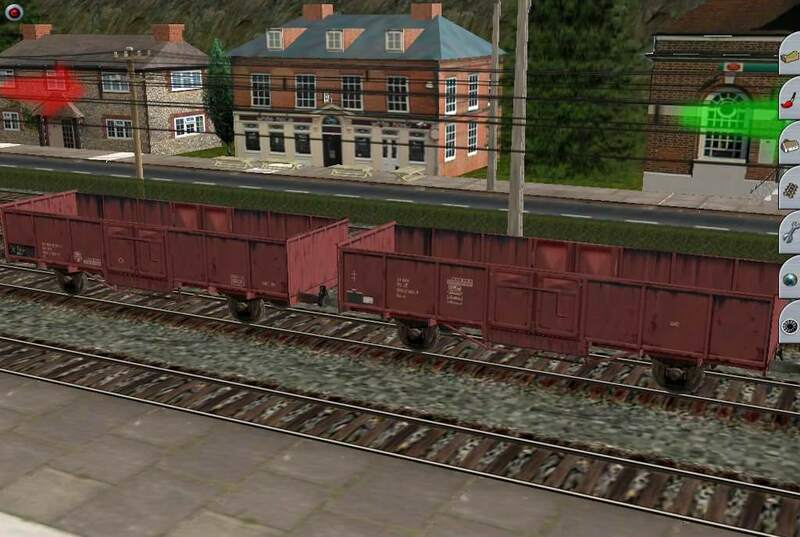 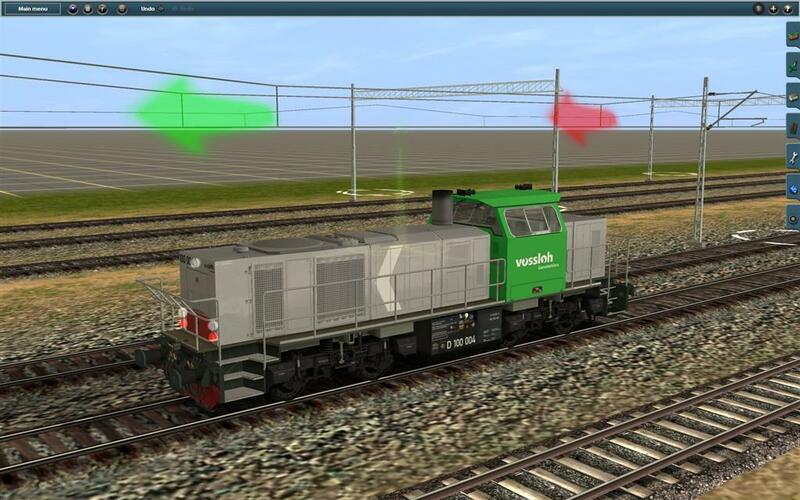 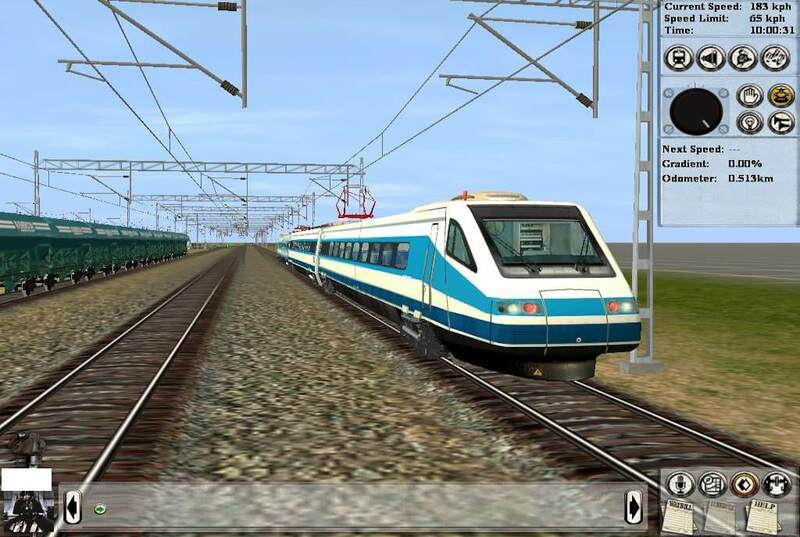 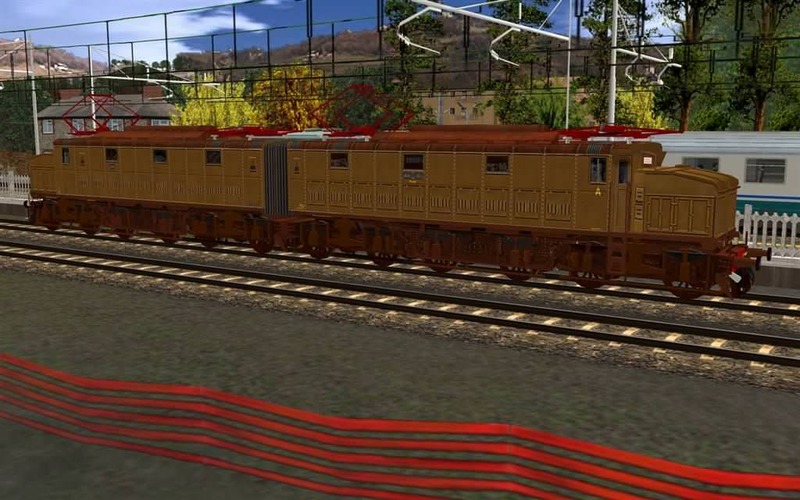 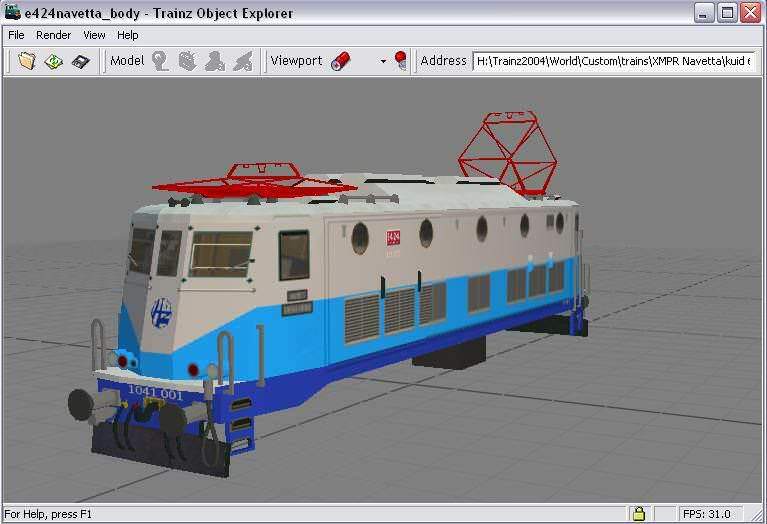 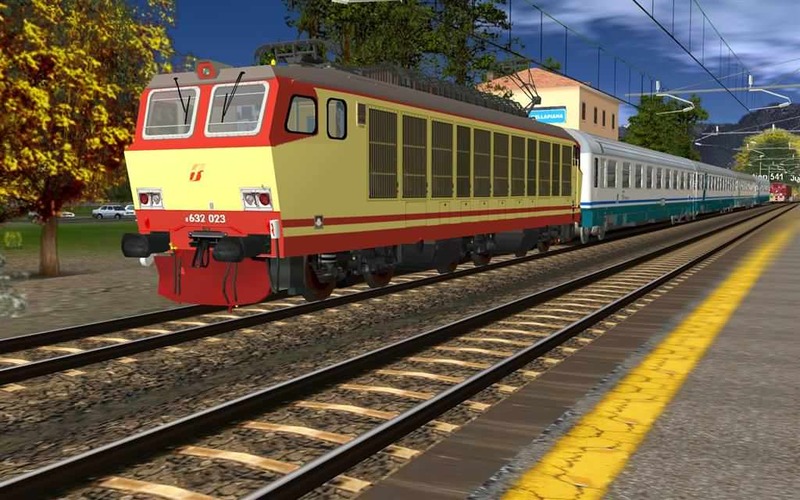 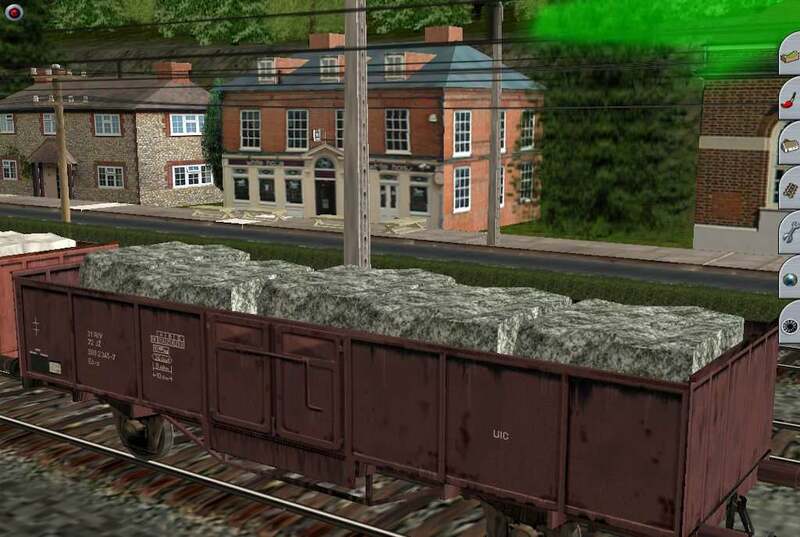 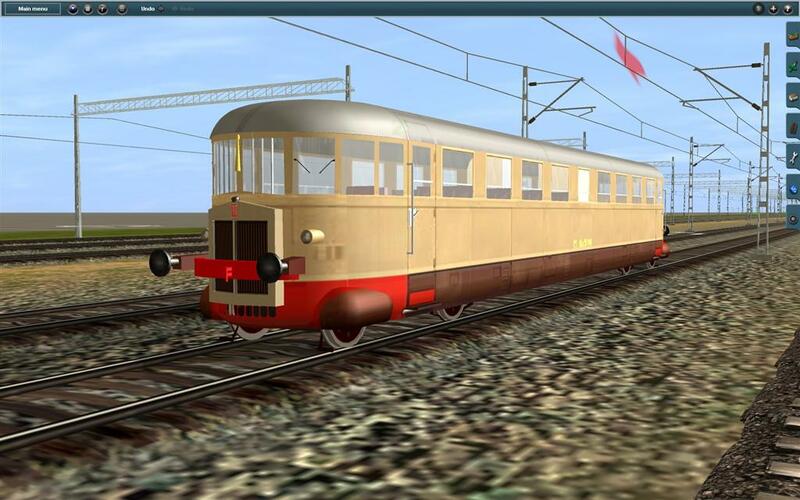 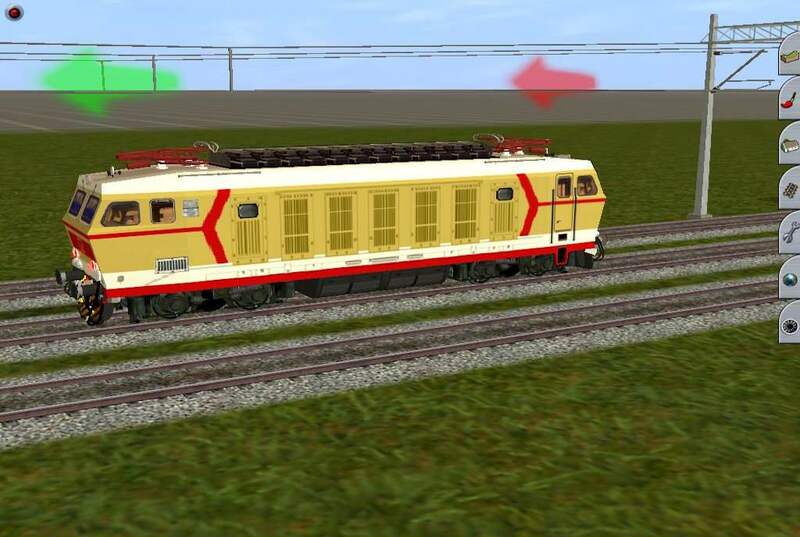 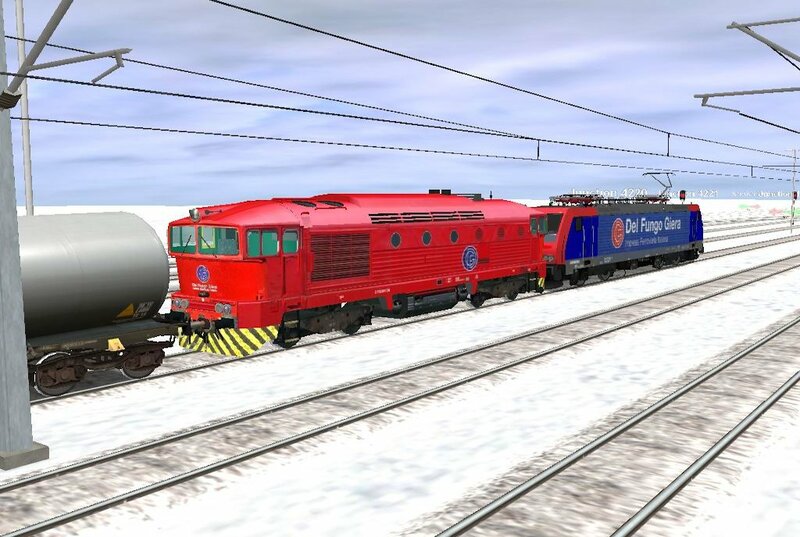 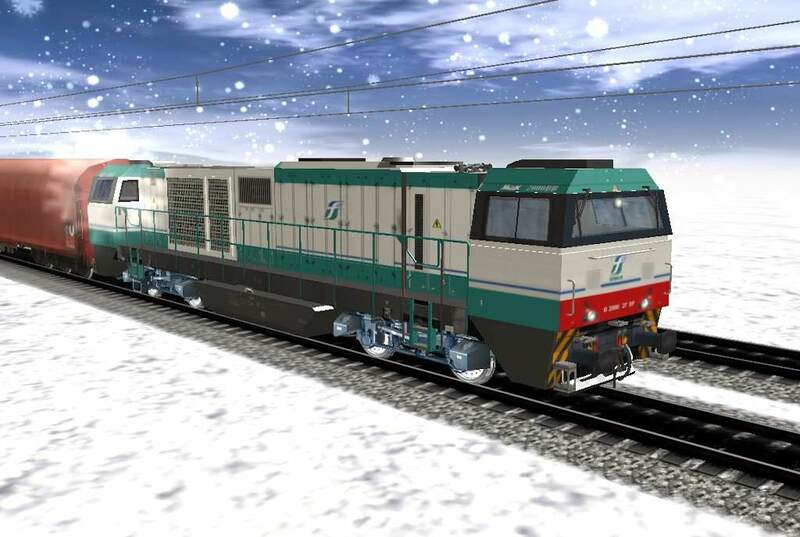 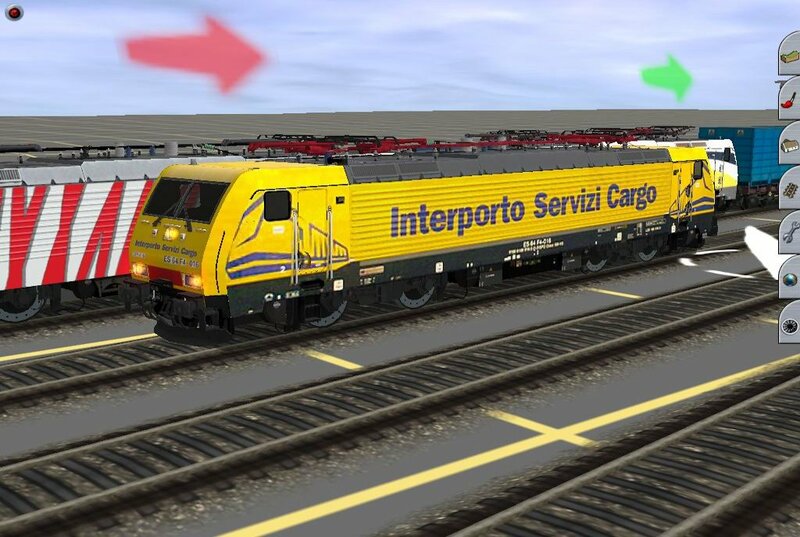 what version of trainz do you use? 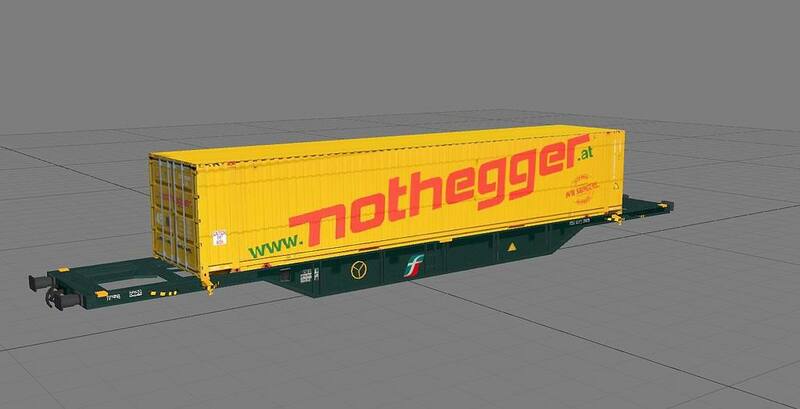 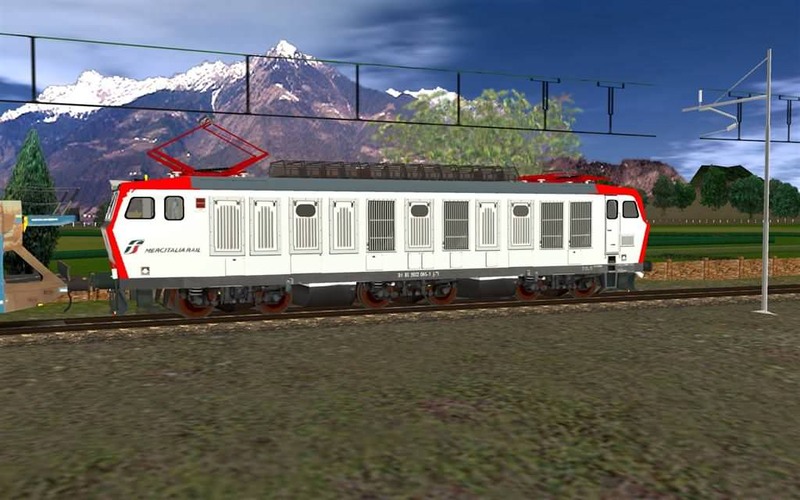 This is best what can be do with this mesh (texture of main doors on left side look on wrong side and door of engine are white on green base). 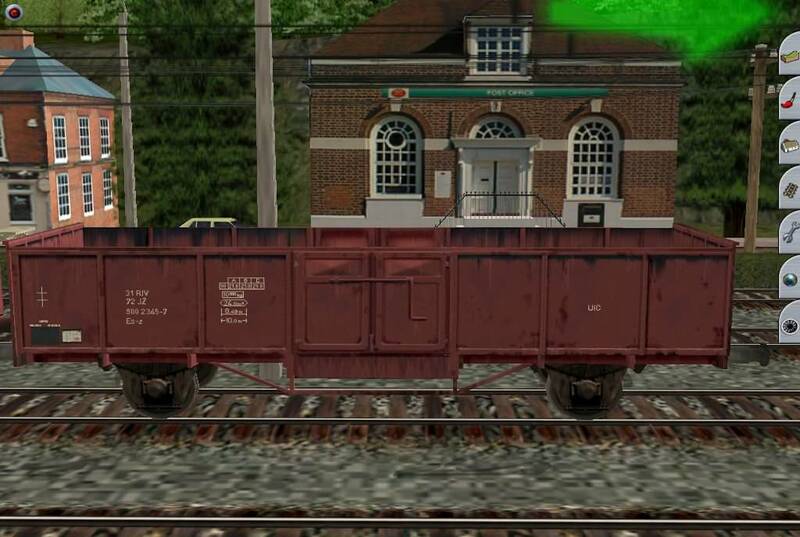 Texture above main door are very grained and there is no help. 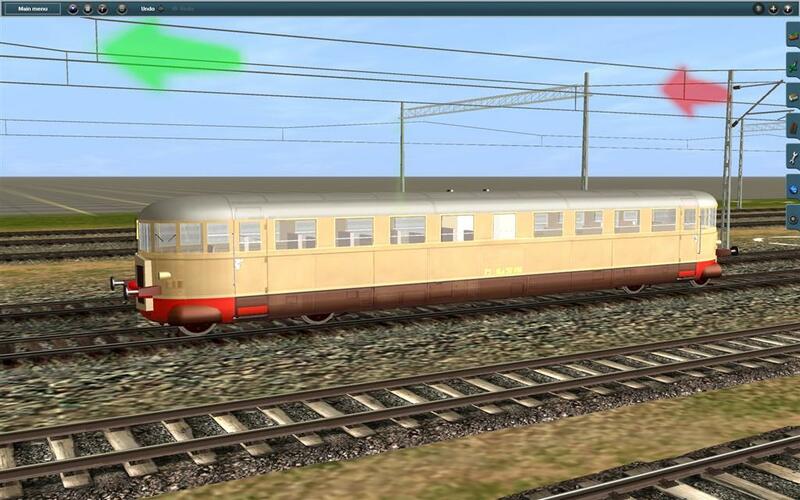 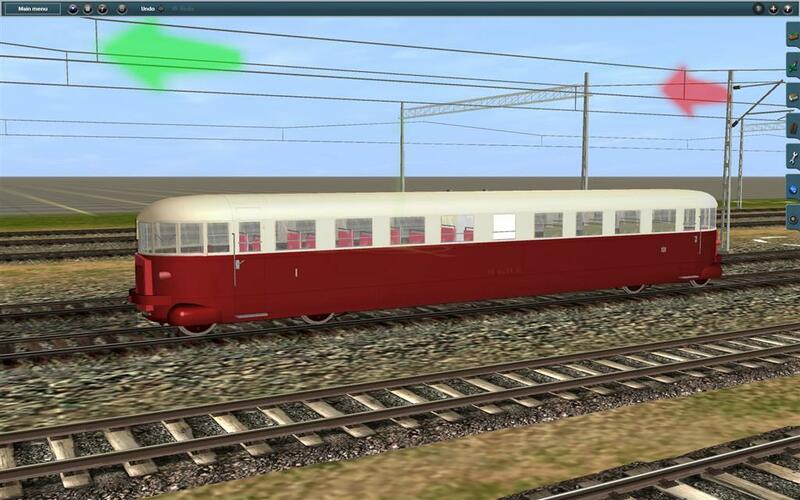 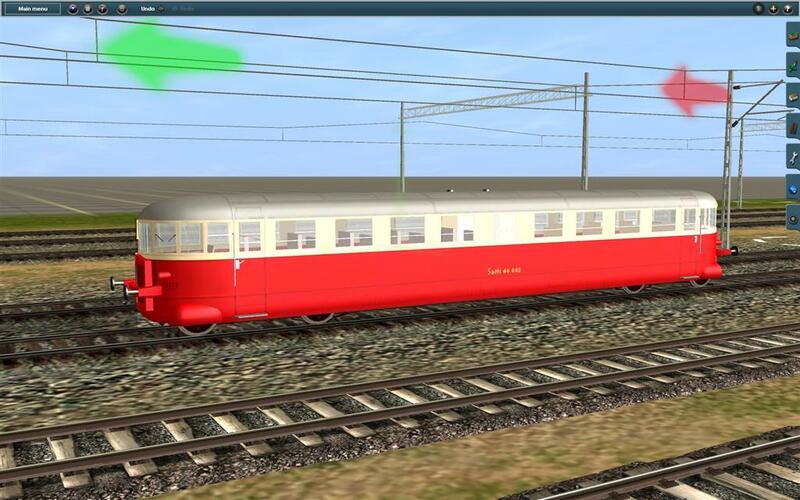 This is a very old model and I think that both the doors and the baggage compartment shutter are mapped using the same texture portion: this is not a problem when the livery is symmetrical. 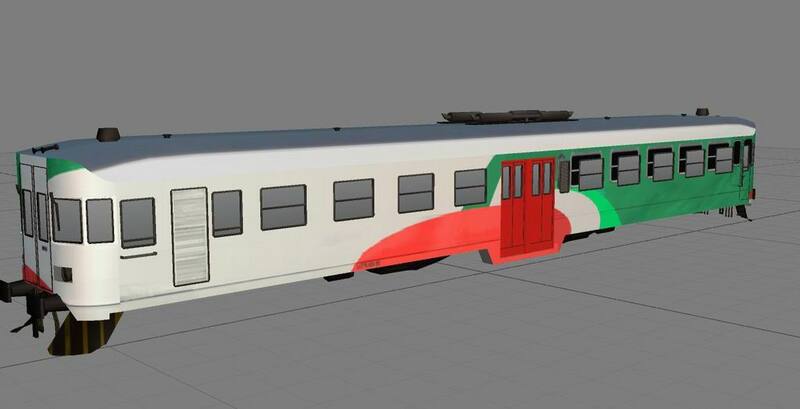 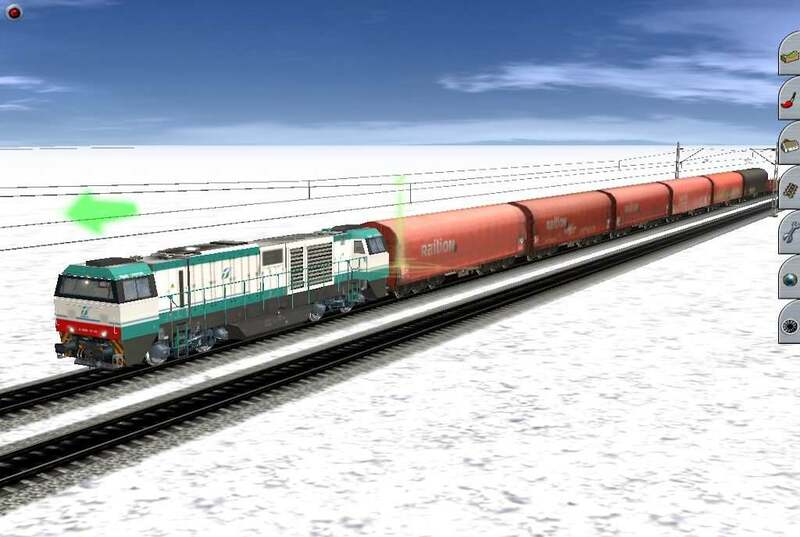 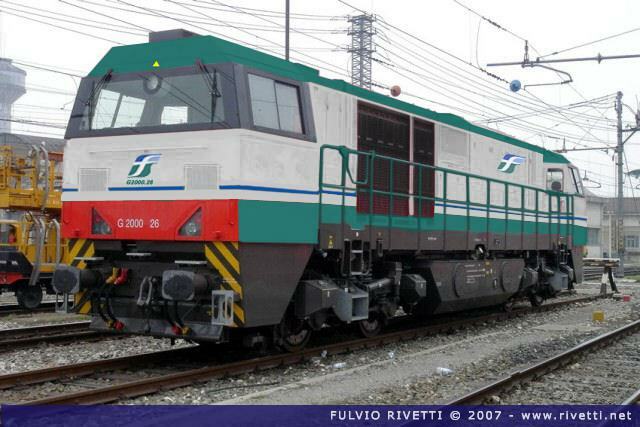 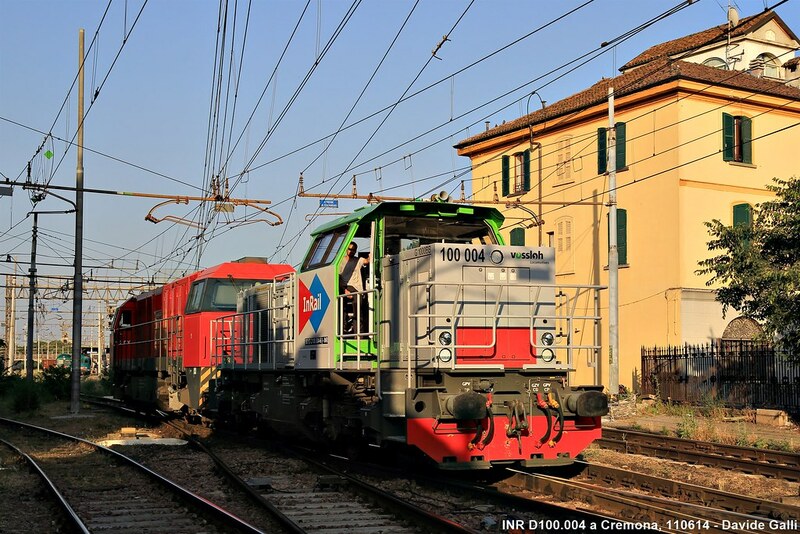 Unfortunately, this is not the case of the FER livery (which is nicknamed "watermelon" for obvious reasons), so I think your problem cannot be solved.